You only get one chance at a wedding proposal. This is not the type of event you should take even the slightest chance with. There is no shame obtaining some help for this important moment. Our event planners are here to coordinate a highly unique marriage proposal to WOW your future bride. Our team can help with all the subtleties of the event, from the decorations to selecting the perfect place to make the proposal, follow-up activities and so on. 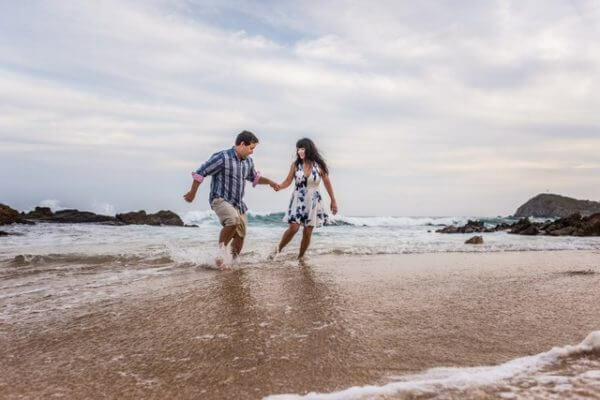 Here is a look at three unique marriage proposals for those staying in Cabo San Lucas. A candlelight beach dinner in Cabo is as romantic as it can get. Picture this in your mind’s eye: You are on the beach, sitting across from your honey, sipping some wine beneath the stars while munching on some delicious hors-d’oeuvres. A guitar player slowly strums his instrument’s strings and you can hear the waves in the background, creating the perfect romantic mood. You stand up, walk over to your sweetheart, get down on one knee, declare your love and pop the question. When she says yes, you’ve got dessert and champagne to celebrate. Tears are flowing, and you’ve never been happier… Our Cabo event planners can make this dream a reality. We can even coordinate a photographer to document your beach proposal as it unfolds. This way, you will have memories of this special event to look back on in the years to come. The best part is you won’t have to do any of the coordinating or decorating. Our planning team has all of those details covered. Whether you would like a beach picnic, a table, a violin player or a certain portion of one of Cabo’s lovely beaches to make your unique marriage proposal, we will make it happen. 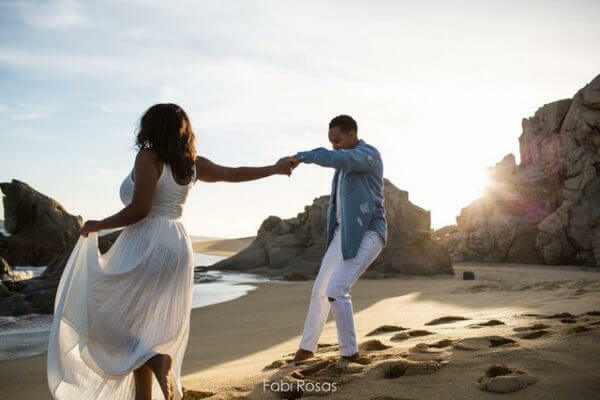 In fact, Cabo even has what is called a “lover’s beach.” For this reason, there is no better beach for marriage proposals or romantic dinners. If you have an interest in a Cabo excursion, consider weaving a marriage proposal into such an adventure. Our local planners know Cabo’s opportunities for adventure inside and out. Even if you are not in tip-top physical shape or well-coordinated, we can find the right Cabo adventure for you and your loved one. So, don’t assume you have to own scuba gear to enjoy a Cabo excursion. We can set you up with a lovely cruise, a snorkeling session, parasailing, hiking, kayaking and so on. Our event planners know all the best options for an event of this magnitude. While there may be 5 excursions to choose from online, our event planners know the vendors who have the particular staff, or setting, to handle such an event. Perhaps you would like to go horse back riding with your partner. Maybe a dinner cruise proposal better suits your tastes. Perhaps you and your honey are a bit more daring and would like to try an underwater proposal. The possibilities for Cabo marriage proposals really are endless. 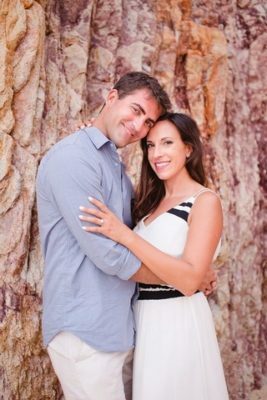 We can even schedule photographers to arrive in the moments before you make your unique marriage proposal to capture this special event with gorgeous snapshots to last a lifetime. 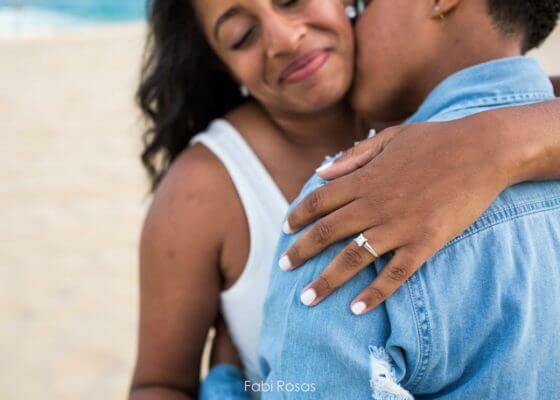 You and your bride-to-be should be perfectly comfortable when popping the question. There is no better way to relax in Cabo than to spend an entire day being pampered. Our sister company, Suzanne Morel, provides spa services throughout Cabo San Lucas. You can come on in to our location or we can bring our spa services directly to you and your honey. Start the morning or early afternoon on the beach, soaking up some sun and downing a few cocktails with your significant other right up until you are ready for our spa services. You will be pampered the entire day with all different types of treatments for beautification and relaxation. Our spa services are as lavish as it gets. We provide everything from pedicures and manicures to facials, body treatments, massages and beyond. This high level of care will put you and your better half in the perfect mood for a proposal. In fact, our mobile spa team can even set up an intimate scene in your villa. Alternatively, we can prepare a romantic scene by the pool or beach so the scene is perfect for a unique marriage proposal. You can also wait until all the pampering and dining is over to make a surprise proposal at the end of the night complete with cake, music, a photographer and other niceties. The best part is you do not have to leave your villa if you do not want to! We will coordinate eveything, and send the spa right to you, so you can chat with your lover while being pampered. You can even have photographs taken and snack/drink during treatment (unlike at a day spa). 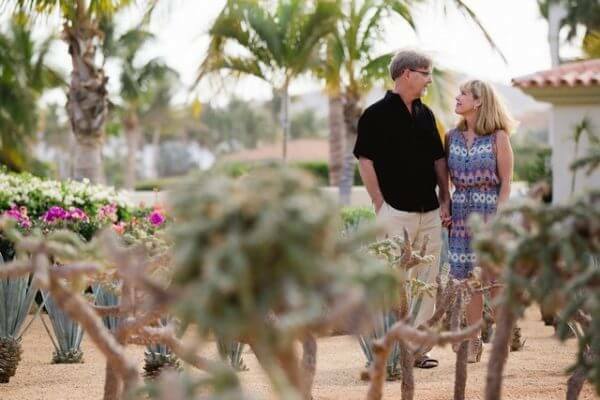 This entry was posted in BEACH WEDDING, DESTINATION WEDDINGS, LOS CABOS WEDDING PLANNER, WEDDING PLANNING, WEDDINGS VENUES and tagged Marriage Proposal Ideas in Cabo San Lucas.